Injured in a bar? Did a bouncer attack you? 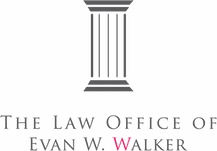 Contact Evan, a San Diego Bar Assault Attorney who represents people injured in bars. Evan has brought claims against bars in the Gaslamp Quarter, Pacific Beach, and College West. He has represented clients who have been viciously attacked by bouncers. 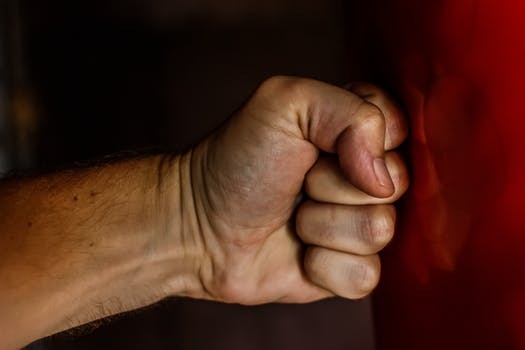 In most cases, bouncers must have a “guard card” and are required to “observe and report.” Sometimes, however, bouncers react with violence and injure patrons. In these cases, there may be a claim for negligence. And it’s important to determine whether the bar could be liable too. Bars and bouncers strongly defend these claims, so it’s important to hire a San Diego Bar Assault Attorney who has experience in this area. A bouncer punches you in the face: who do you sue? Contact Evan, a San Diego Bar Assault Attorney, if you’ve been injured in a bar. His office is in La Jolla, and he represents personal injury clients in La Jolla, Bird Rock, Pacific Beach, Mission Beach, Ocean Beach, Point Loma, UTC, and all throughout San Diego County. Evan brings the responsible parties to account so his clients receive full and fair compensation.